The major city streets, squares and areas of the highest historical buildings concentrations are presented numerously. The most attractive rentals in Russia are situated are presented on our web-site. 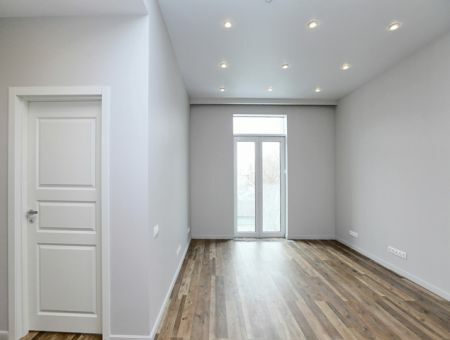 Find the great choice of charming apartments for rent in Moscow. 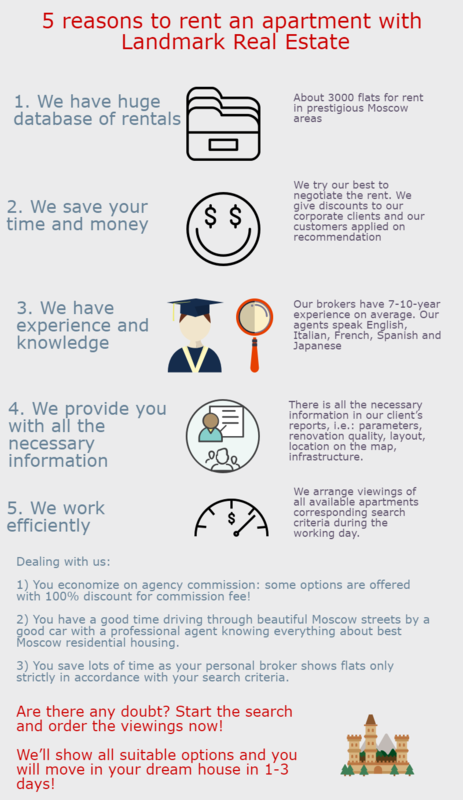 If you are going to stay in Russia for a long term you should be aware where to rent apartment in Moscow. Surely, one of the most popular expat locations is the area of Tverskaya street with adjoining Kamergersky, Brusov and Gazetny lanes which are considered to be calm and agreeable residential areas and at the same time cultural, business and trade areas with wide array of theatres, museums, restaurants and bouticques. Patriarchy Ponds, Ostozhenka, Chisty Prudy and Zamoskvorechie areas are as well attractive luxurious residential locations with its original ancient lanes where the most posh restored pre-revolutionary residential mansions are situated. 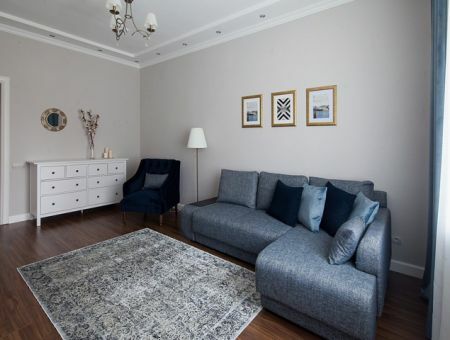 If you are going to come in Moscow with your family the best solution for you will be to rent a lodging near the schools your children will go in Moscow: International schools of Moscow, Anglo-American school in Moscow, French lycée etc. 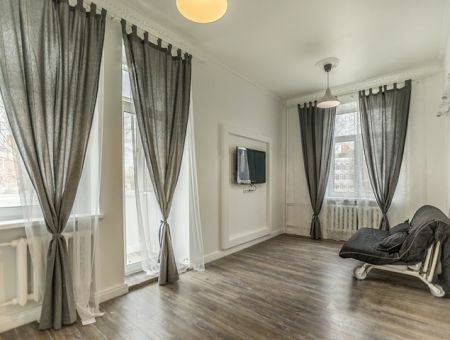 Certainly Arbat is of great interest for each newcomer who is searching for worthy apartments for rent in the most ancient and well-known areas of Moscow centre. These districts are famous for berhymed Stary Arbat street, for lively Novy Arbat with plenty of night clubs, restaurants and shopping centres and numerous picturesque lanes. As well areas of Boulevard Ring and the Garden Ring appeal newcomers who search apartments for rent in Moscow. 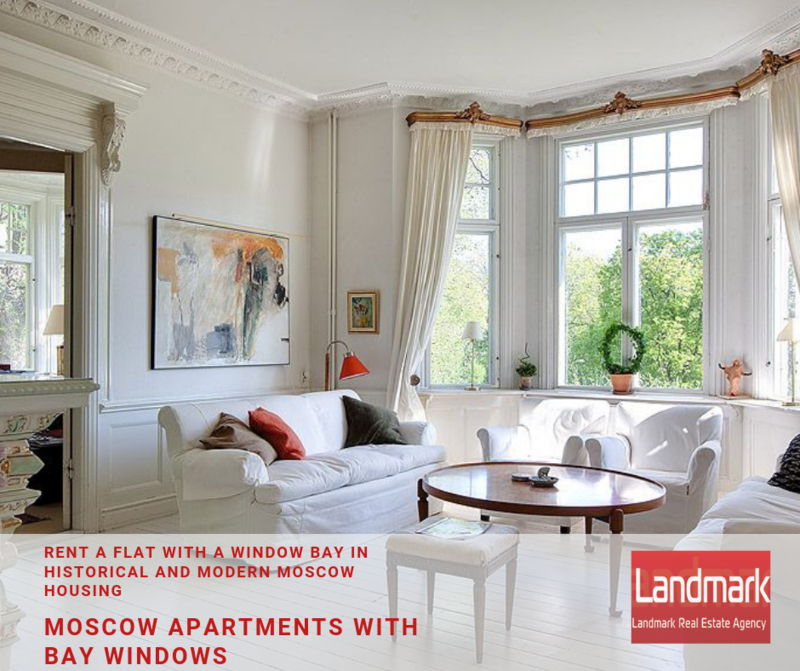 Moscow real estate market abounds in rentals in prestigious historical districts and in ecologically clear western and south-western areas where superb contemporary residential complexes with well-developed infrastructure are situated. Why they are so charming and delightful? Moscow is one of the greatest world centers distinguished by its remarkable historical, cultural and architectural values. Moscow centre mainly remained its monumental heritage gained as far back as XV century and each subsequent century introduced prominent changes creating unique image and spirit of the city. Among the places of interest: numerous public and residential buildings, palaces and mansions, residences of tzars and emperors, XIX-th century avant-garde monuments erected by well-known architects as Melnikov K., Schusev A., Ginzburg M., seven empire style skyscrapers and contemporary buildings of the White House, Ostankino Tower and Moscow City ultra modern buildings.